Several great reasons to eat an entire pizza without feeling guilty. OTTO is pleased to be hosting an ongoing series of fundraiser nights to benefit regional charities and community organizations. At each event, a portion of sales will be donated to the dedicated organization. The series began in February of 2013, and runs in both Maine and Massachusetts. The Maine fundraisers take place at our 225 Congress Street location and our South Portland location, and the Massachusetts fundraisers take place at our BU location and our MarketStreet Lynnfield location. The events are from 5pm – 9pm unless otherwise noted. In addition to raising funds, OTTO owners and staff hope the events will help raise awareness, encourage dialogue, and provide a venue for networking, brainstorming, and speaking with potential volunteers. OTTO encourages charities, schools, and organizations to reach out to discuss opportunities. Those interested should send an email to contactus@ottoportland.com. December 8 – Gathering Change, Inc. 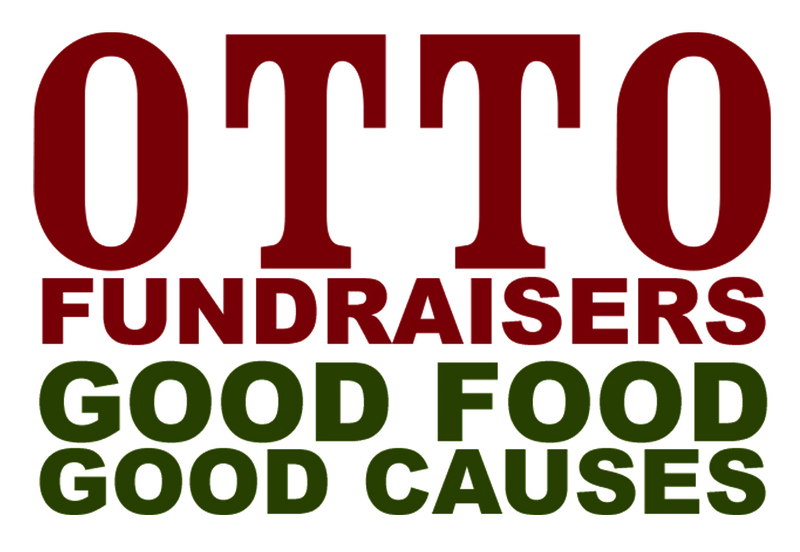 Please consider supporting these organizations by stopping by OTTO during their events. A percentage of each purchase will go directly to the organization. It’s a great opportunity to eat an entire pizza without the guilt! This entry was posted in Uncategorized by elshepherd. Bookmark the permalink. Yes! Finally something about parent.